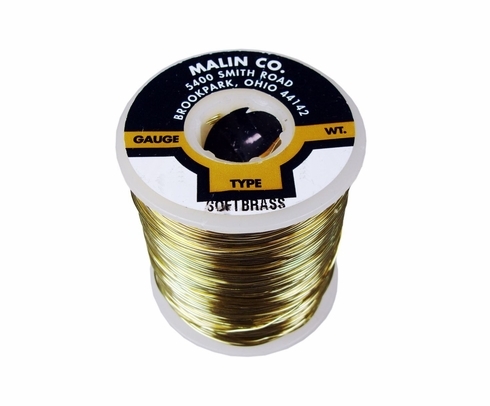 For your essential copper and brass break away wire, SkyGeek is the place. 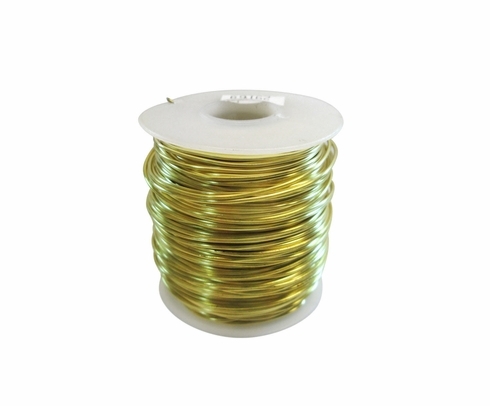 DIY pilots and aviation engineers know how important wire is for your everyday maintenance jobs. 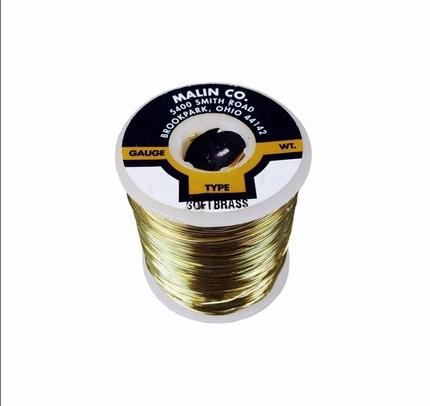 That's why we have a large selection of brass and copper wire rolls in various lengths and diameters at great low prices. 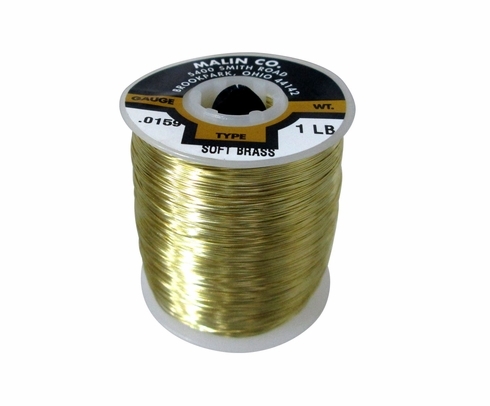 A roll of copper wire or brass wire can be used to secure tags and fasteners, and you can count on this quality breakaway wire to be strong and durable. 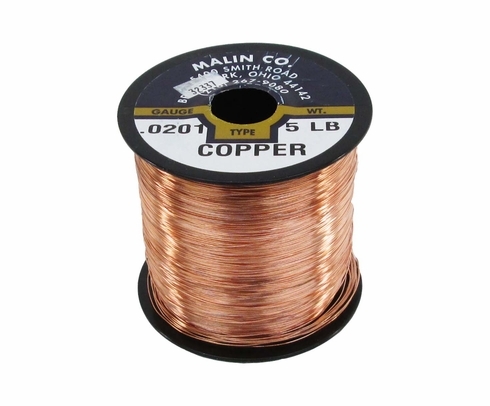 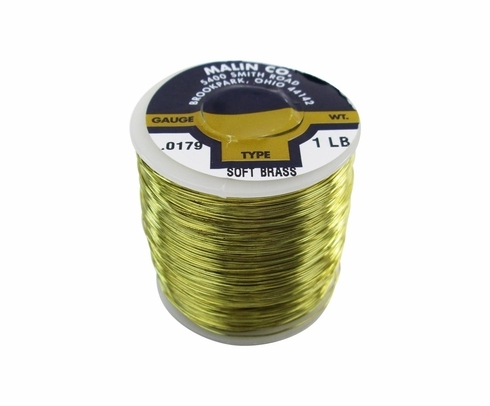 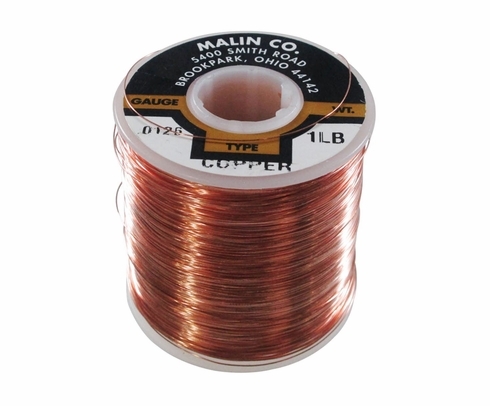 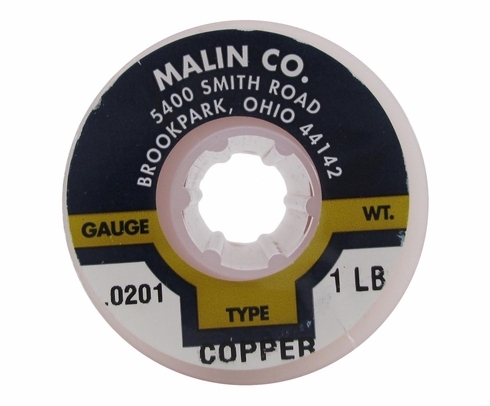 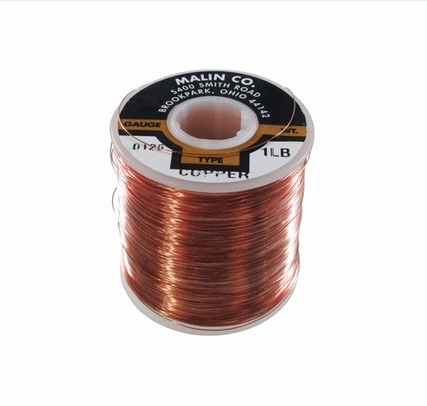 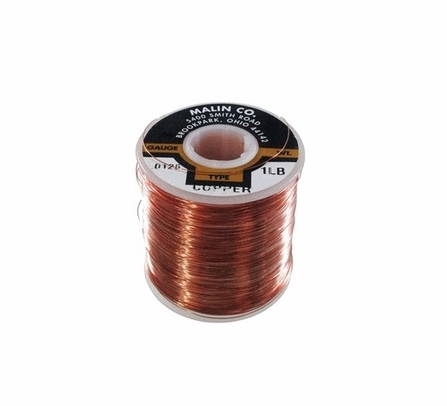 You'll find Malin wire as well as Military Standard breakaway wire. 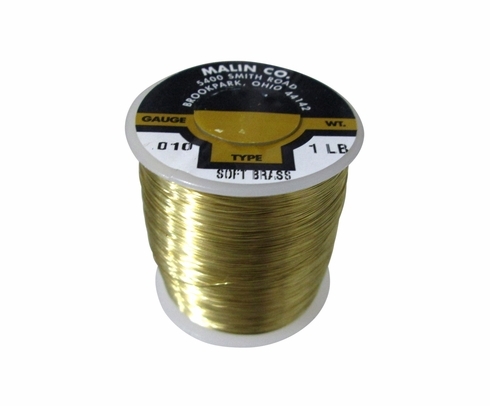 Malin Co. specializes in aerospace wire and safety lockwire, in addition to fishing and marine wire, medical wire and industrial wire.